Throughout school, I often found myself utilizing rhythm in order to commit words, speeches, and tables to memory. True, I was a pianist and a singer and so I was more inclined to utilize these skills for the benefit of a good grade. But how intrinsically linked to memory is rhythm? How helpful can rhythm be in populations as varied as school children to university students to elderly to people with Alzheimer’s? Since I work with people of all ages and often tout the benefits of rhythm and music, including memory, I thought I’d better dig in a little deeper and find out what’s floating around the scientific community. Read below for 4 clinically studied benefits of rhythm on one’s memory – and consider drumming the next time you have a challenging work assignment! Benefit #1: Rhythm can help you recall words and phrases. Several studies were conducted back in the 60’s and 70’s to determine the effect of rhythm on short-term memory. Subjects of various ages and abilities were asked to memorize word or number sequences, either semantically related (ie, table-chair) or semantically unrelated (ie, dog-mirror). In general, subjects who were given the opportunity to chant the words and/or tap their hands or feet to a basic pattern showed more recall than subjects who utilized a more conventional learning environment (read it here). 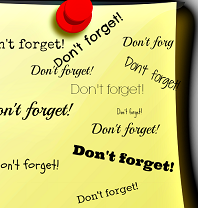 Have you ever tried to memorize a short grocery list on your way home from work? I chant it over and over and tap softly on the steering wheel! 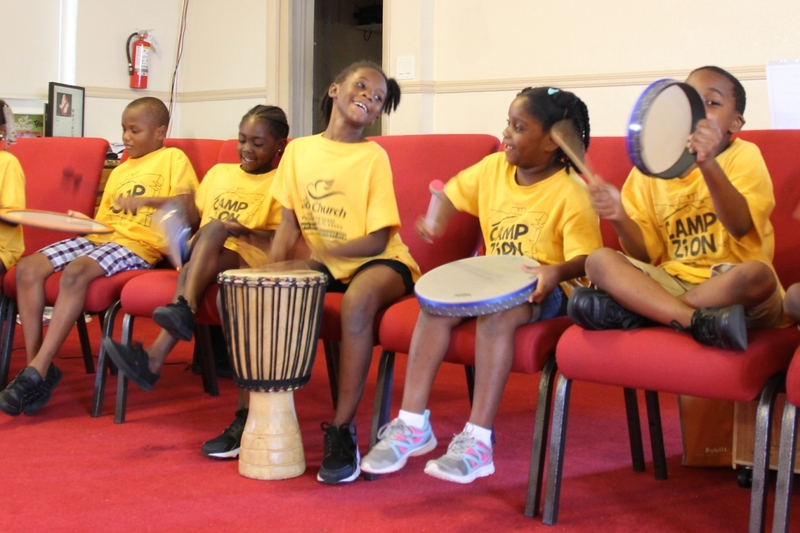 Benefit #2: Rhythm (and music) can help in language development. Do you remember singing lots of songs as a kid? Or, if you’re a parent, do you often pick your child up from school and hear her singing a new song she learned that day? I’m proud to say I still can memorize all 50 states today because of the “United States” song I learned in 6th grade! (still looking for a practical use for that) Singing and chanting are excellent methods for introducing new words and phrases to children. “Thirty days hath September, April, June, and November….” Research has also been conducted to determine how much language a fetus can hear and react to in utero – and it’s quite a bit! Benefit #4: Rhythm can help relax the mind. You know that feeling when you’re trying to recall the name of the actor in that movie you saw recently and it’s on the tip of your tongue? Often when we try to recall information in a hurry, or in a stressful situation, it can be very difficult. You might be in the shower later that night and suddenly shout out “Gerard Butler!” Why? Because you’re relaxed enough to remember. Drumming can help facilitate deep relaxation and lower blood pressure. A 2003 Remo Health Rhythms clinical study analyzed the effects of drumming on long-term care workers and reported a significant improvement in mood and a decrease in employee turnover that year. When you have a regular opportunity to relax and express yourself, you’re likely not only to be great at your work, but also to stay mentally and physically healthy later in life. I didn’t know all this when I was learning prepositions, but these days I utilize rhythm and music for a variety of practical purposes, including remembering my gym locker combination, relaxing me when I’m feeling stressed, and keeping an even stride when I’m out for a walk. Hopefully it keeps my brain sharp into my golden years – and I hope it will help you too!